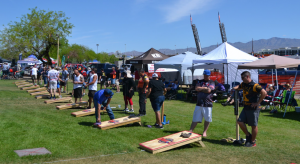 Coming to the 2019 Lake Havasu Boat Show? Here’s everything you need to know. (between the Hampton Inn and Motel 6 on London Bridge Road). Show hours: Friday noon to 6pm, Saturday 9am to 6pm, and Sunday 9am to 3pm. Admission: $8.00 per adult, kids 6 & under are free, parking is also free (cash only at the gate). Food courts and beer gardens on-site. Dogs on leash are okay. 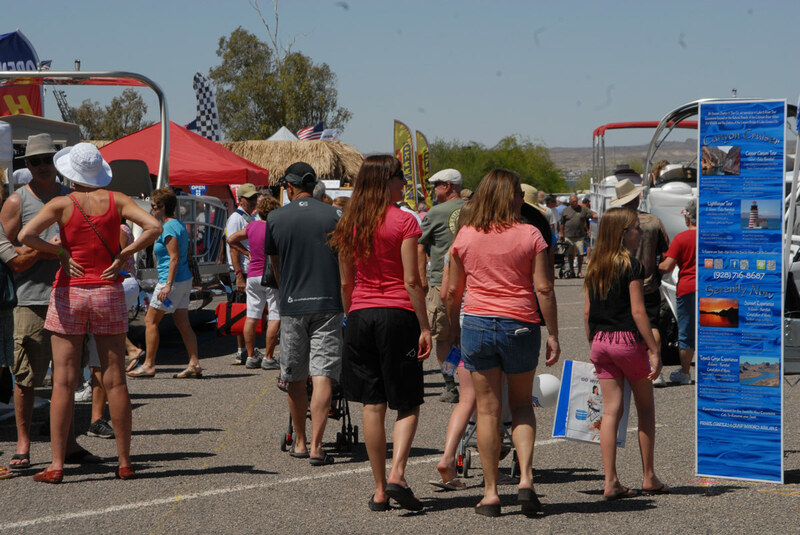 Largest boat show in Arizona and Nevada – over 140 exhibitors. During the event, we ran six different tournaments with capstone event being a $2,500 Doubles tournament, sponsored by Havasu Community Credit Union. See full details below.. The event attracted players from Arizona, California and Nevada. including five ACL Pros and a number of other high level and up-and-coming players from the west coast. The event was highlighted by free camping, gorgeous views, plenty of bags and $3,400 in payouts! Thank you to all of the players who made the trip out! The feedback was wonderful and the venue was a fan-favorite! WHERE HAVE ALL THE HIGH PERFORMANCE CUSTOM BOATS GONE? LAKE HAVASU! Serious about shopping for that new boat? You’ve come to the right place. 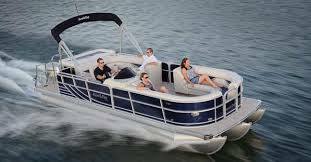 Not only will you see a huge selection of boat types and brands at the Boat Show, but we now have boats in-water at the Havasu Boat Show ready for demos during all show hours. 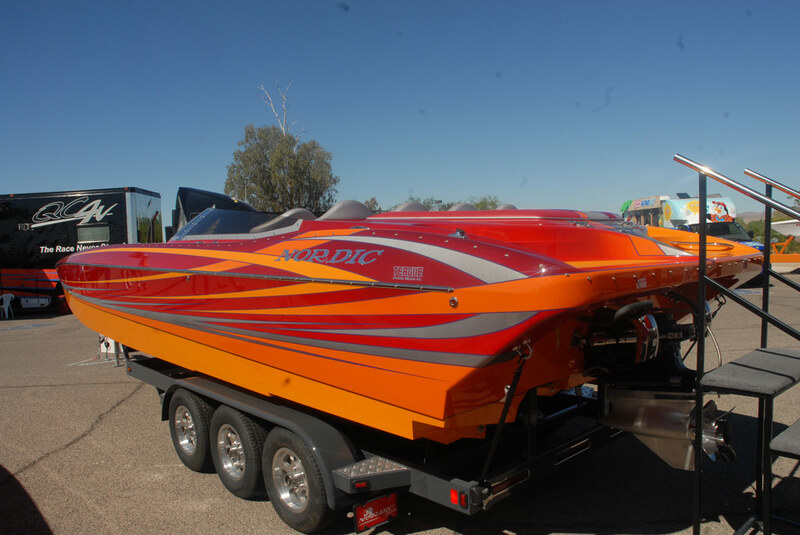 The Lake Havasu Boat Show now has a convenient launch ramp on-site with docks nearby. Just check-in with the manufacturer or dealer representative to arrange a test ride or come on down to the demo dock and hitch a ride.